ALL OAK Weddings are special. But very rarely do the pictures from our weddings end up on our walls. This one was one of those. My little brother married the love of his life a few months ago, and I had the honor of taking part in the wedding by providing the florals and some other details at the beautiful Rosegate Venue. Beth was stunning and the bridal party was on of the most editorial I have ever seen. 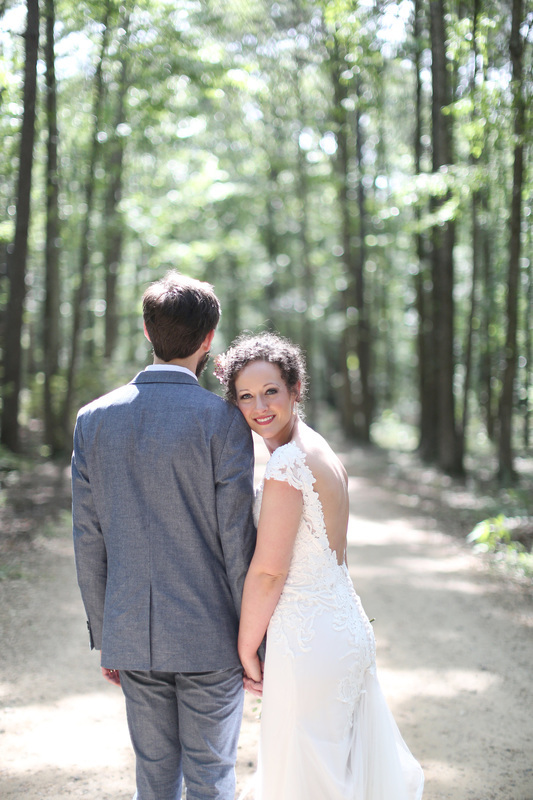 The day was perfect and the photon by Eliza Kennard Photography were too!